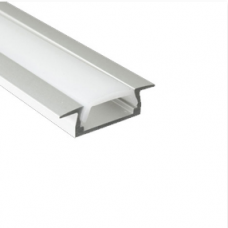 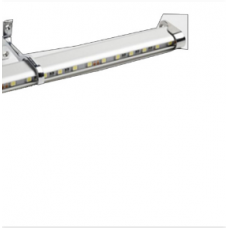 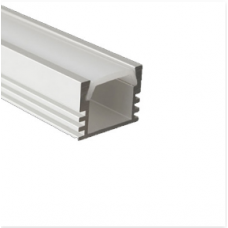 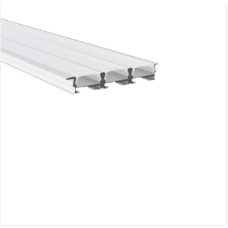 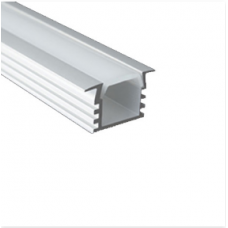 These linear extrusions are designed to fulfill linear LED lighting requirements especially for inte..
LEDfy premium LED Aluminum profiles works as the connector between LED Strips and the application ar.. 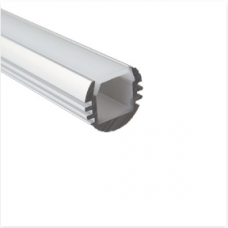 This sleek round linear aluminum extrusion has been designed to fulfill many LED lighting requiremen.. 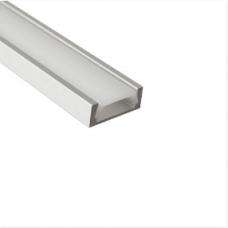 This linear aluminum extrusion has been designed to fit specifically for corner LED Lighting applica.. 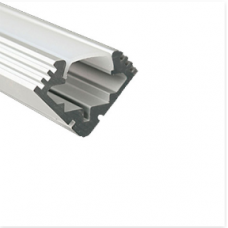 This linear aluminum extrusion has been designed to use for applications where you need high output .. 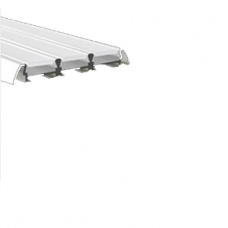 This Hanger Rod has been designed for focused task lighting in wardrobes and other similar applicati..